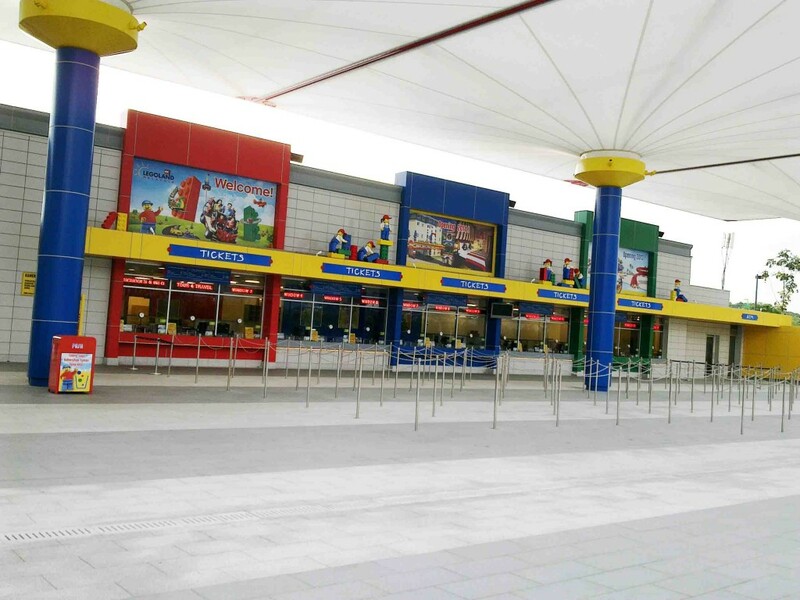 Legoland Malaysia ticket is also sold via online. Also apply for ticket booking. So for those of you who buy ticket online, please print the receipt and please proceed first to ticket counter and get your Legoland Malaysia pass and after that you can proceed to entrance . Have fun!